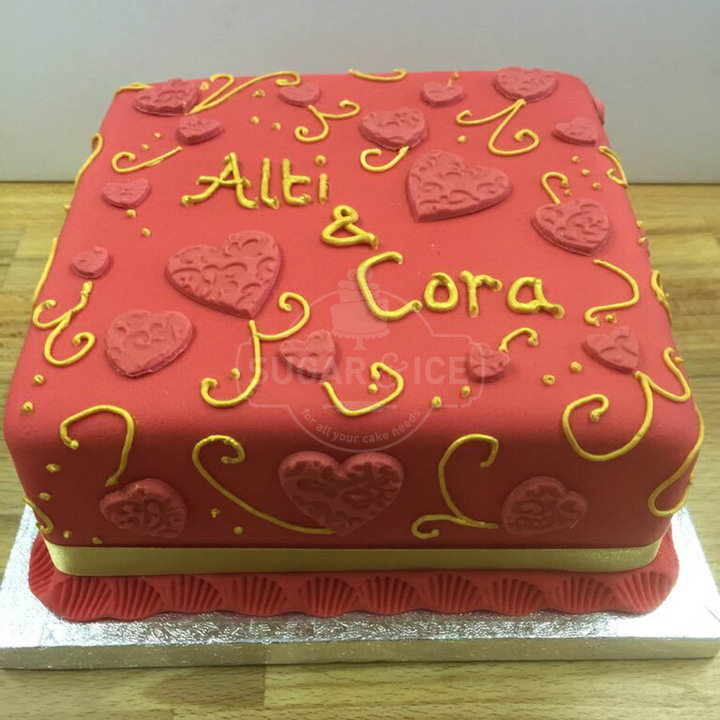 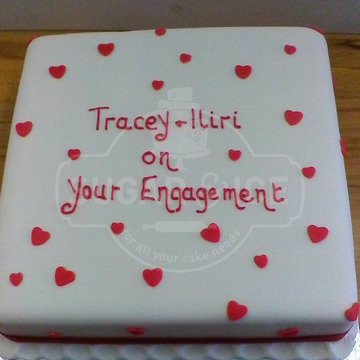 Is there a better way to celebrate love than with cake? 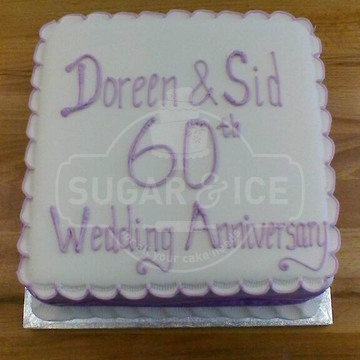 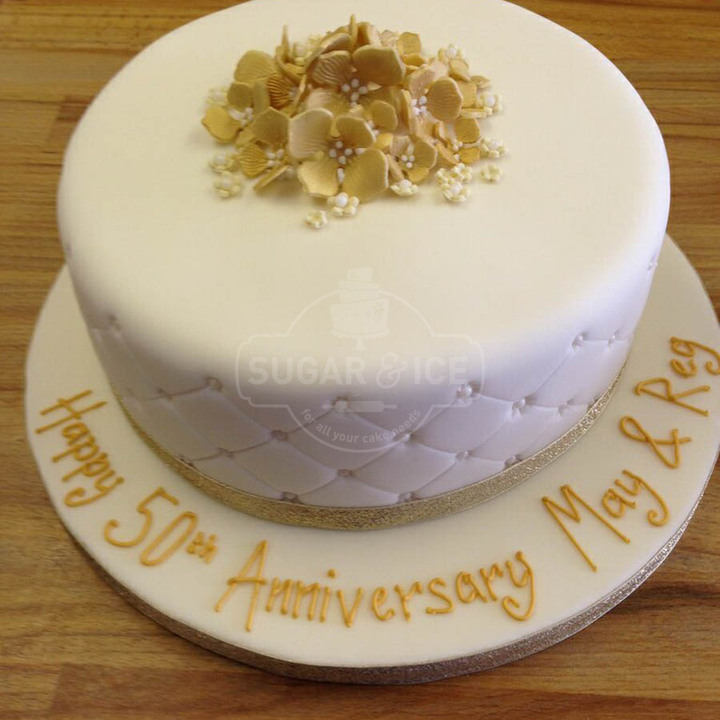 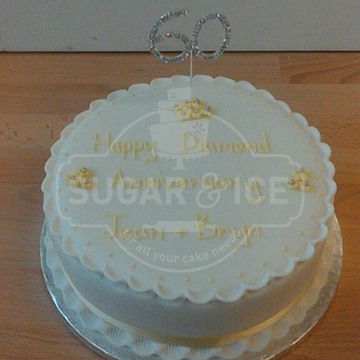 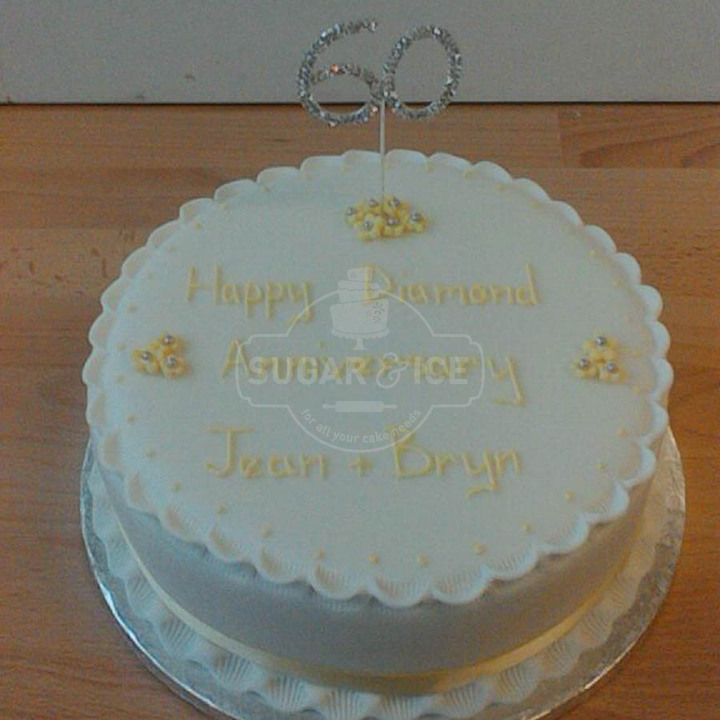 We don’t think so, if you’ve just got engaged or been married for 50 years Sugar & Ice would love to help you to celebrate. 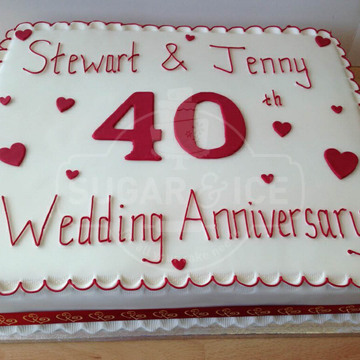 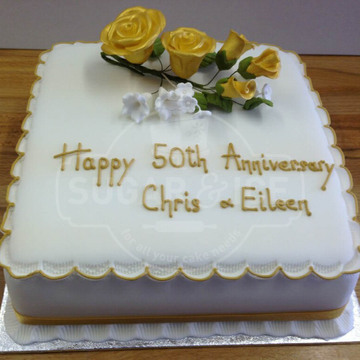 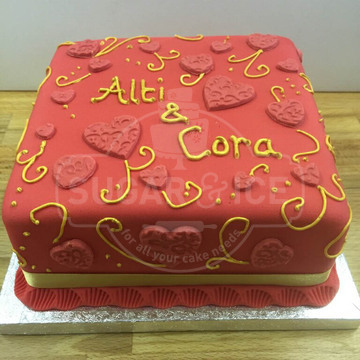 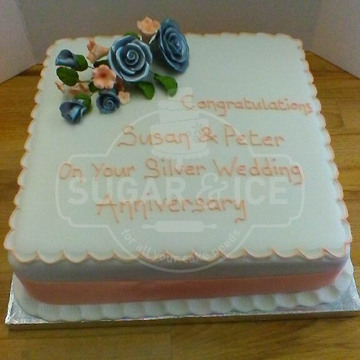 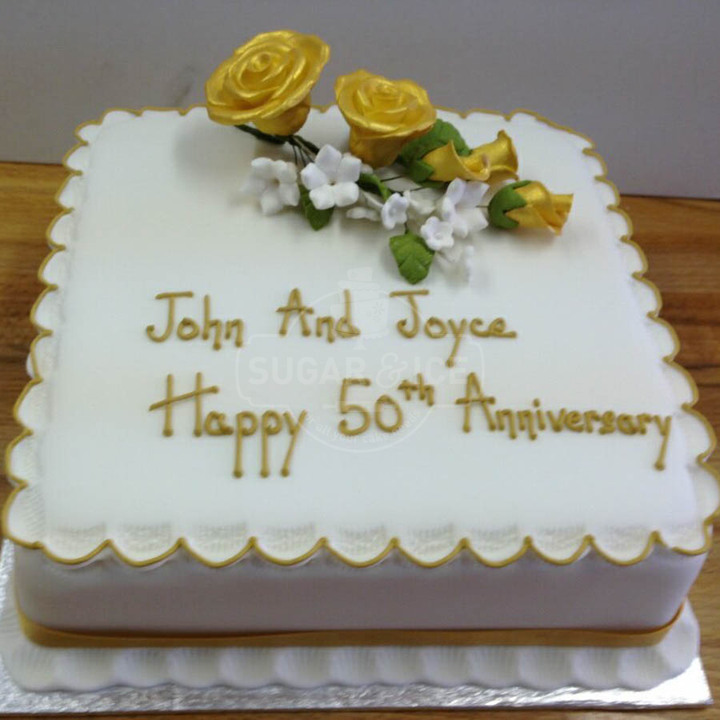 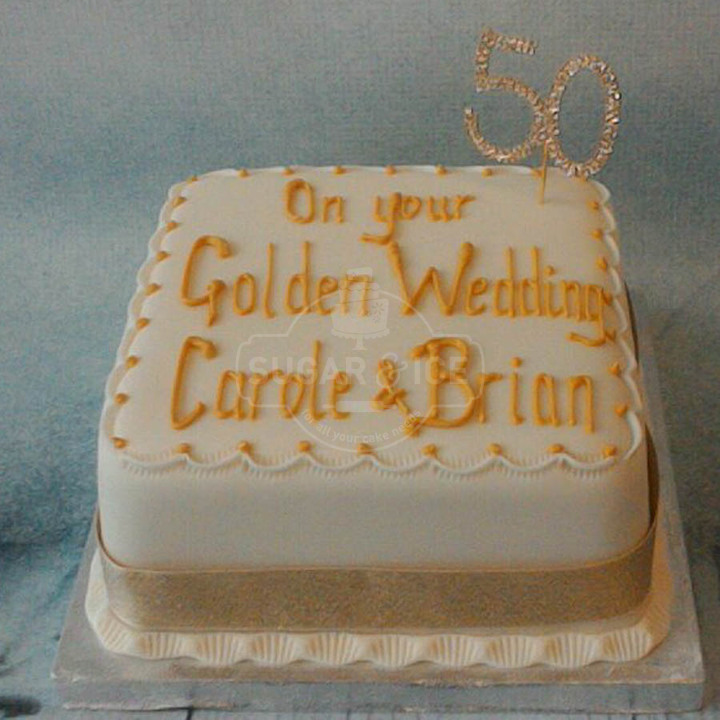 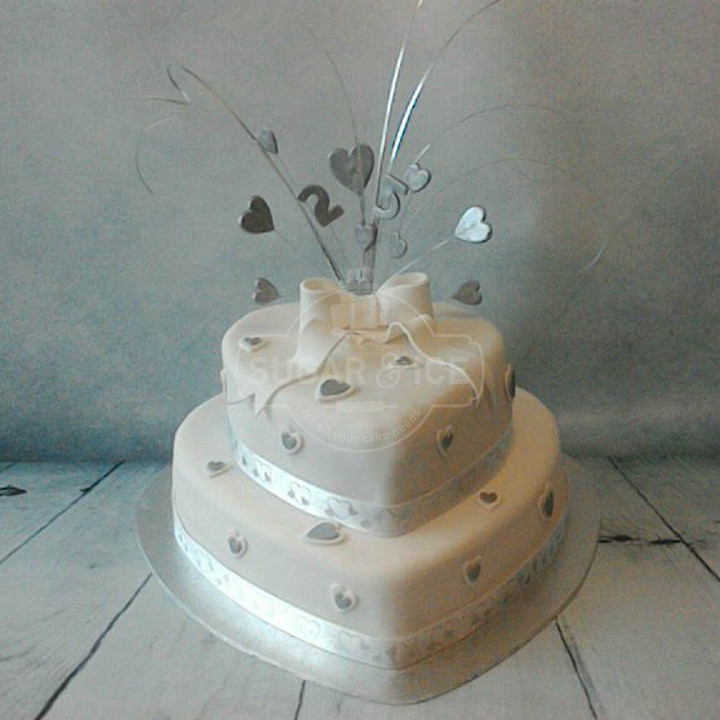 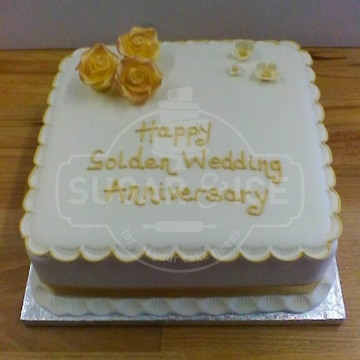 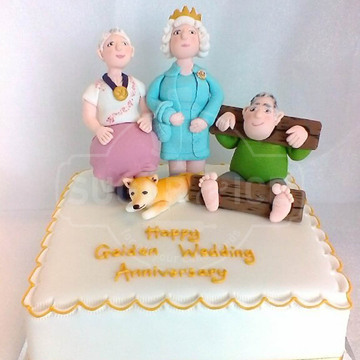 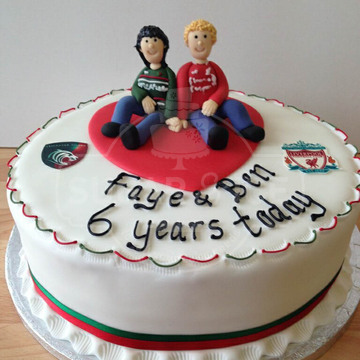 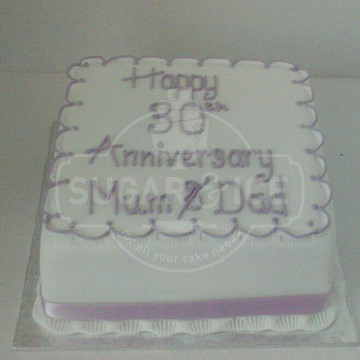 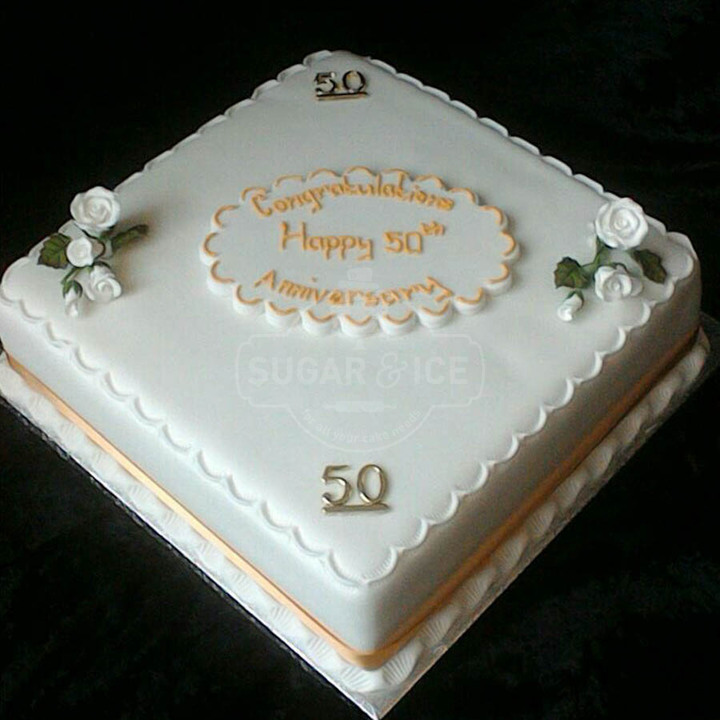 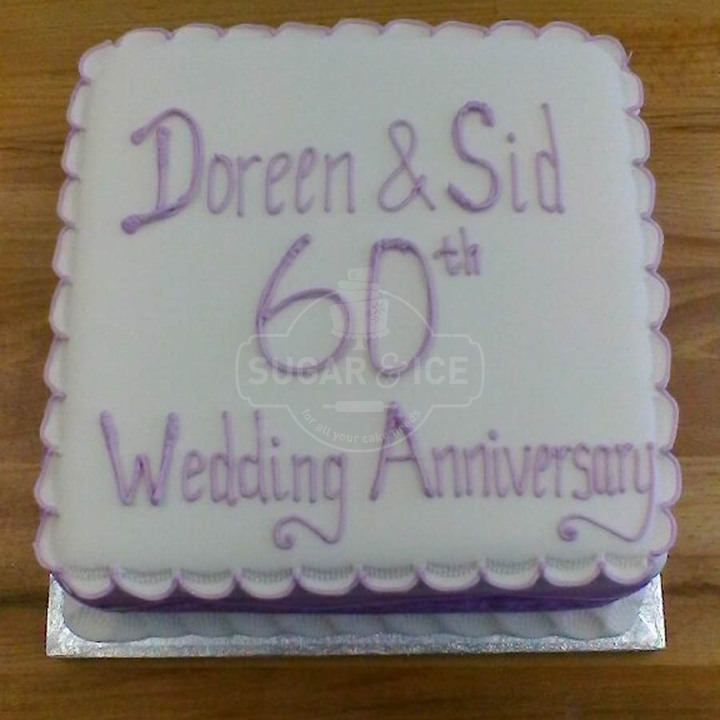 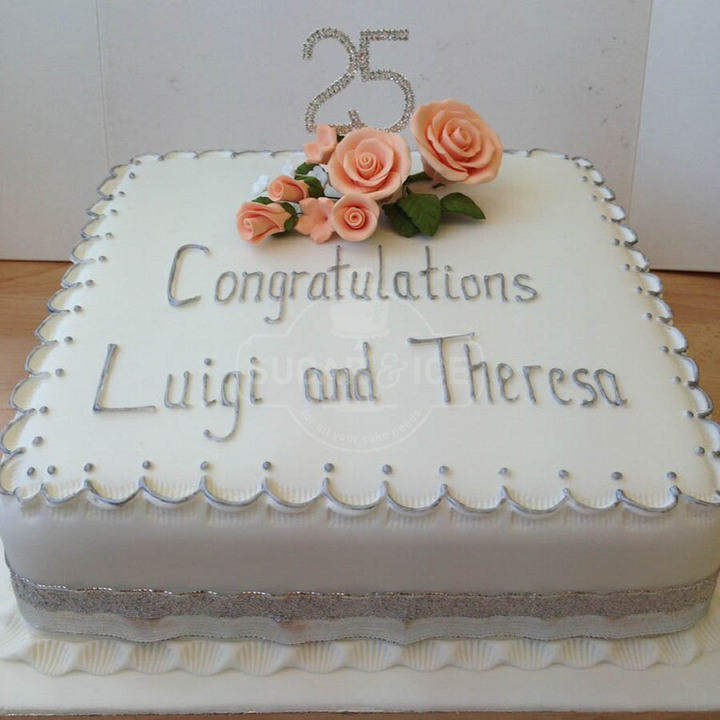 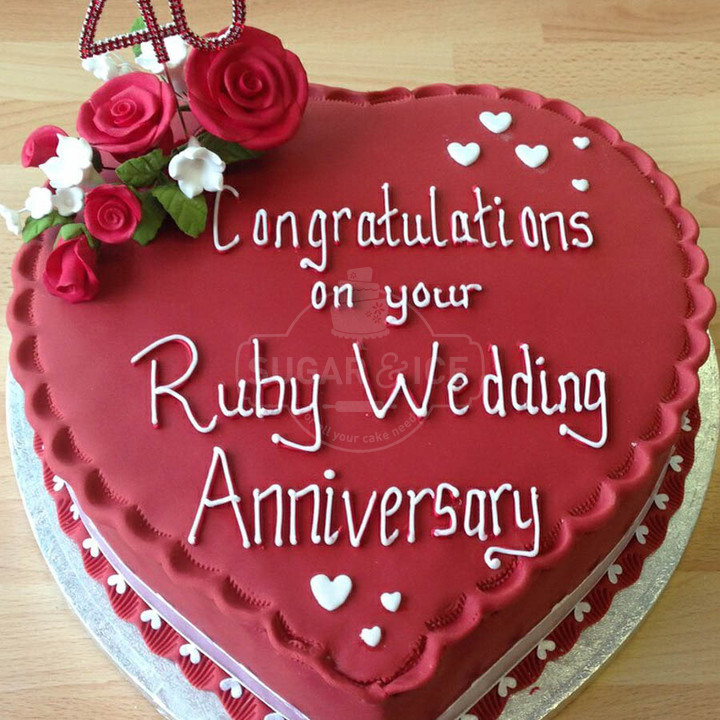 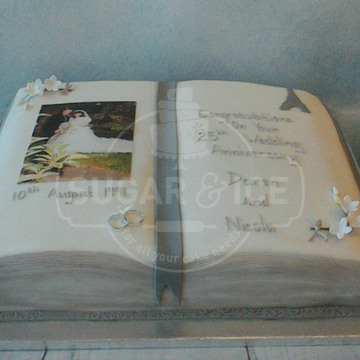 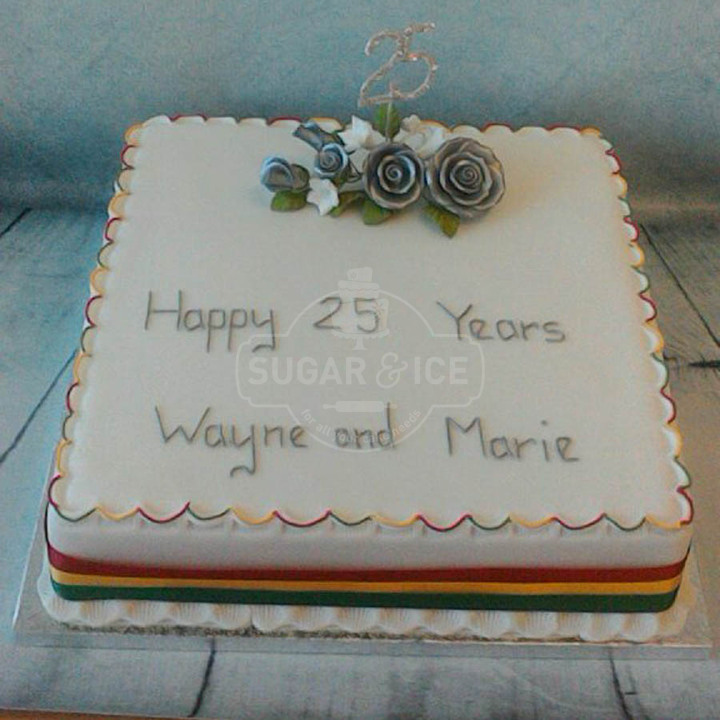 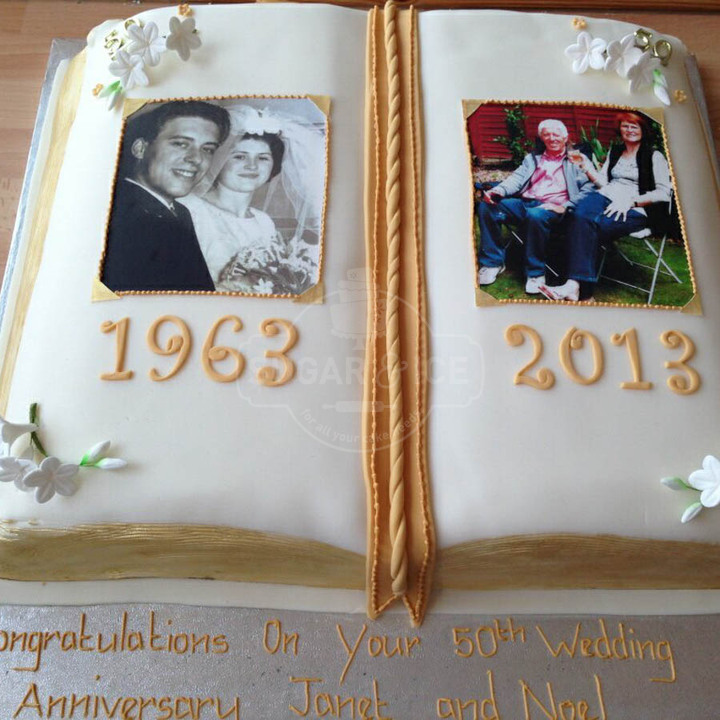 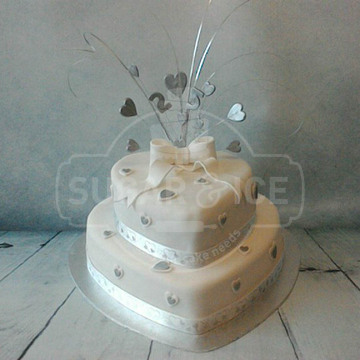 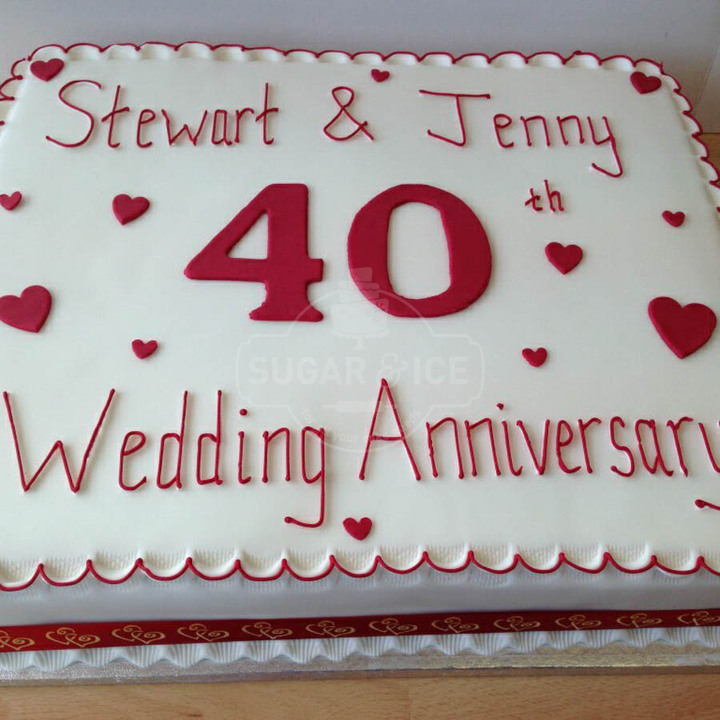 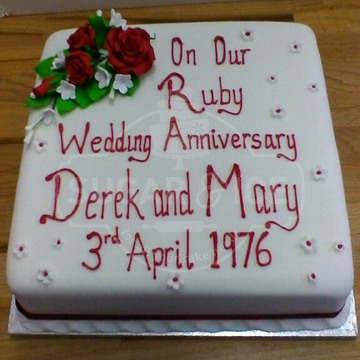 Choose from traditional anniversary themes or personalised models to represent your live spent together, customer often love to have their original wedding photos printed onto icing when celebrating their anniversary or use similar flowers to the wedding bouquet. 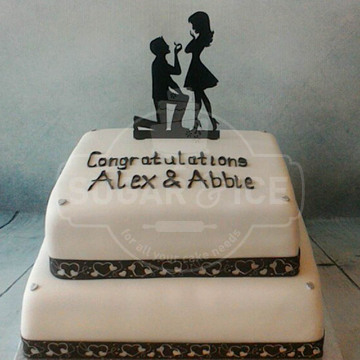 For your engagement choose silhouettes of proposals, ring boxes or use your cake to first announce the date of your upcoming wedding. 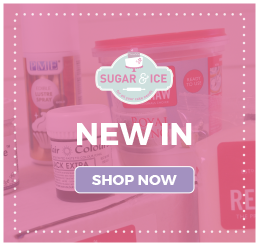 Whichever design idea you would prefer, select from our range of flavours including vanilla, chocolate, red velvet, carrot, fruit and more. 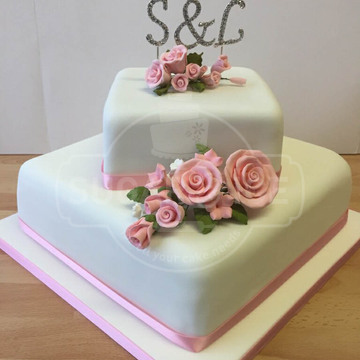 If you are looking for more inspiration you can check out our gallery page (just click here) or if you have your ideal design in mind get in touch via the contact form below.